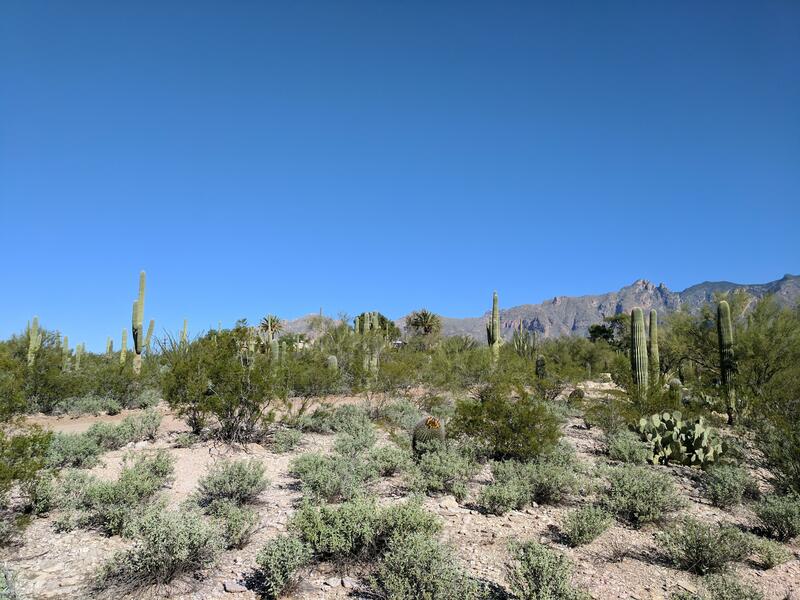 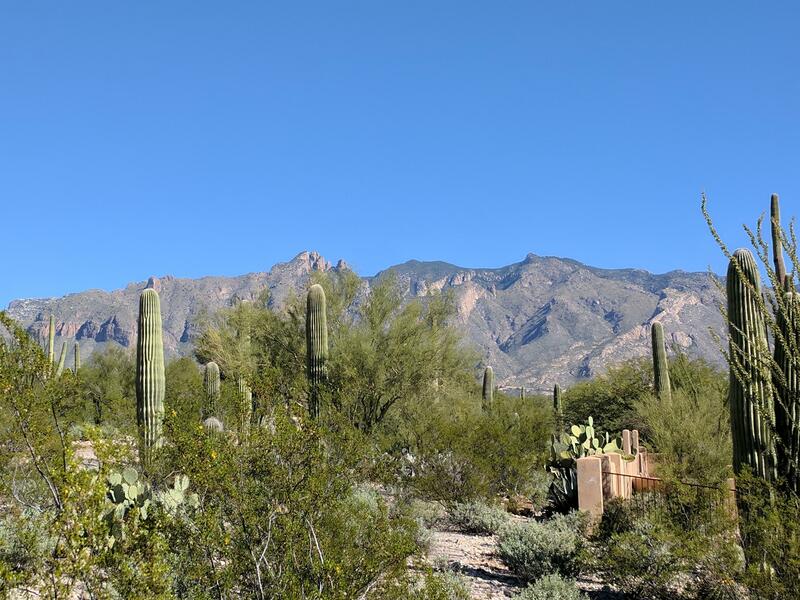 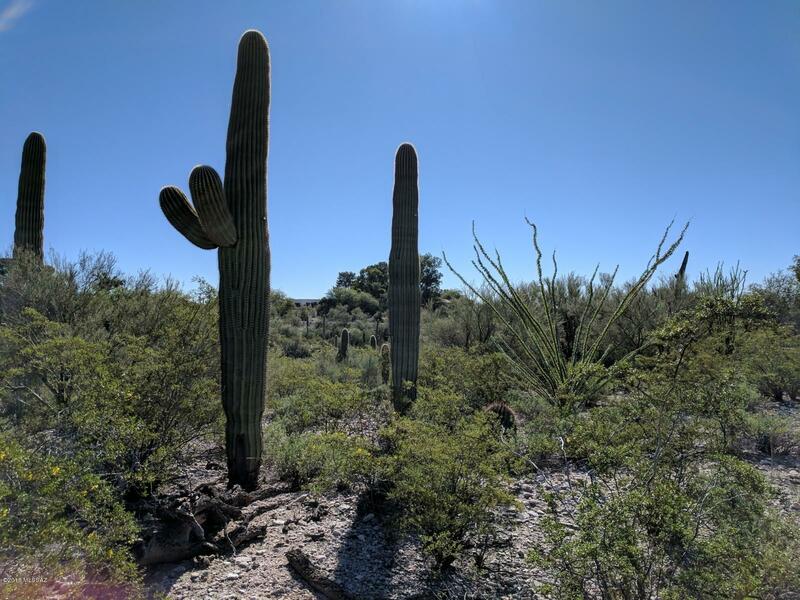 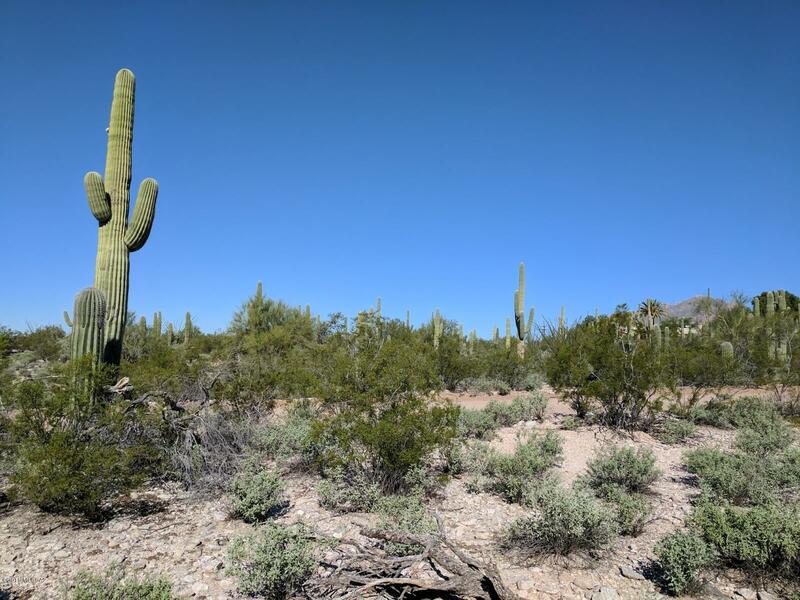 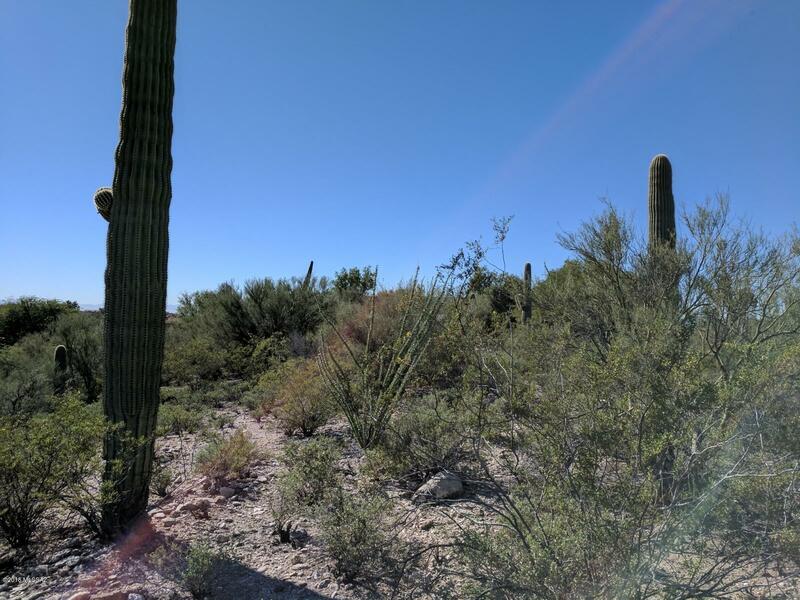 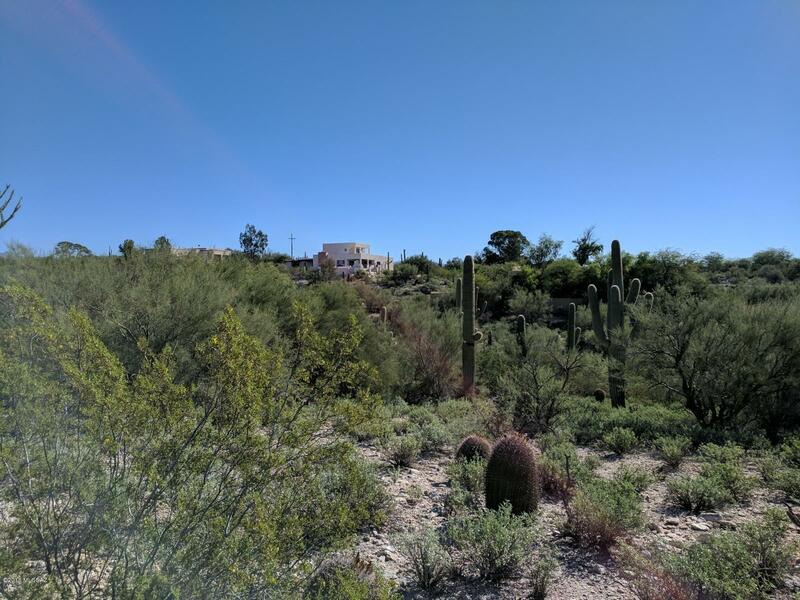 Custom home lot with terrific mountain views and Gorgeous desert landscape with lots of saguaros, conveniently located on one of the most desirable ''Old Foothills'' charming street in Catalina Foothills District 16. 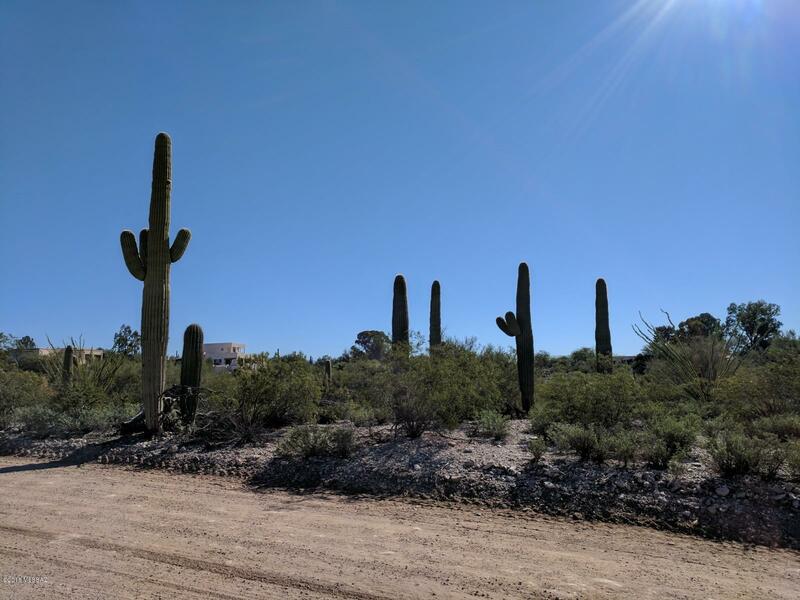 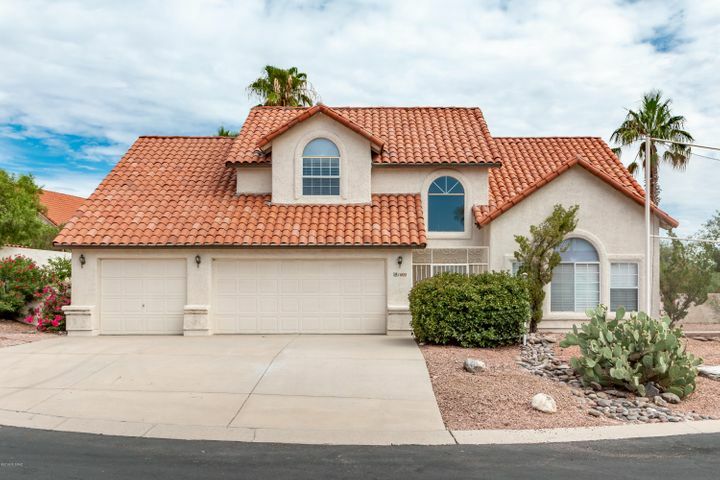 Situated in the heart of the Foothills off Camino Real, this buildable, surveyed 1 acre lot is only minutes to Foothills shopping at La Encantada and St. Phillips Plaza & the Farmer's Market, Rillito River path, fabulous restaurants, schools and galleries. 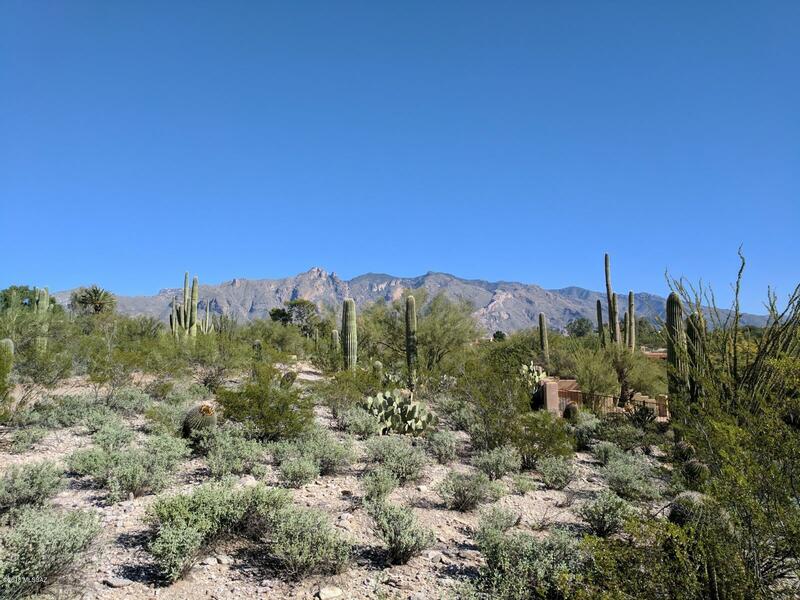 This is the spot for your custom home and a healthy lifestyle in the pulse of Tucson's Foothills. 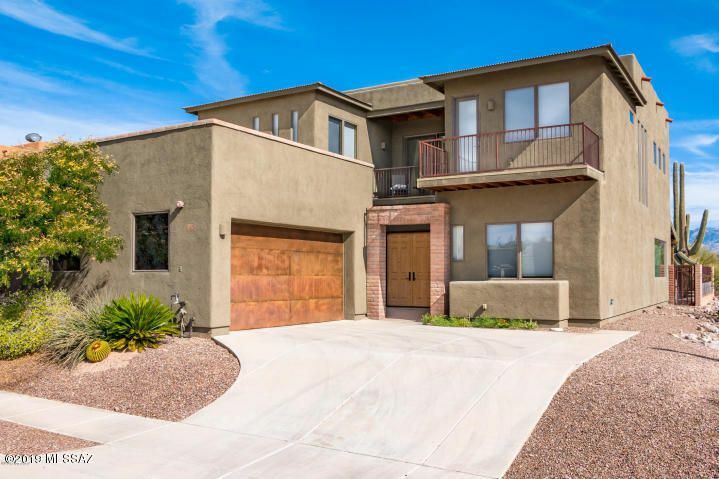 Directions: River Road, North to Camino Real, West to Camino a Los Vientos, North to Camino Escuela - Property is located on the east side of street.